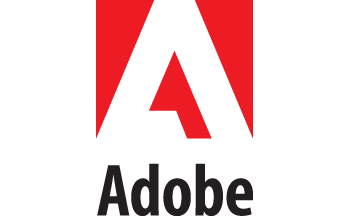 A world leader in creative software, Adobe offers a range of applications for filmmakers. 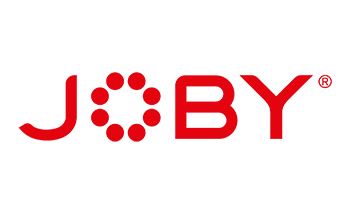 Most notable are the Premiere Pro CC NLE, and After Effects CC for post-production and motion graphics - both part of the Creative Cloud suite of software. 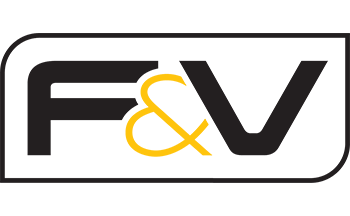 Angelbird Technologies GmbH is a hi-tech company based in Vorarlberg, which although the smallest province of Austria, has an international reputation as a region of pioneering and innovation. The company's headquarters is in the town of Lustenau surrounded by mountains and close to the border of Switzerland and Germany. The team behind Angelbird is young, experienced and passionate, with a love for quality and attention to detail. Angelbird products are developed with the environment in mind. 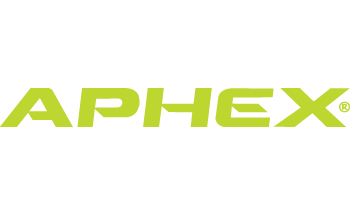 Since 1975 Aphex has designed and manufactured high-quality, innovative outboard analog audio products for the recording studio, broadcast, live production and installation industries. Aphex’s legendary ‘Exciter’ technology was inducted into the prestigious TEC ‘TECnology’ Hall of Fame in 2013, in recognition of its contribution to improving decades of music and voice for countless artists, albums, movies, TV and radio shows around the world. 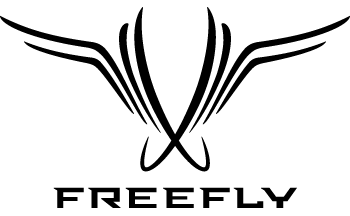 Part of the Freedman Electronics Group (RØDE Microphones, Event Monitors, SoundField). 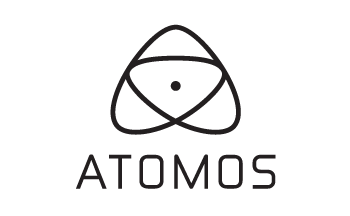 Pioneering new workflows in the digital filmmaking age, Atomos products represent true innovation. The company's recorders combine high resolution monitoring displays with true broadcast grade recording features and specifications. 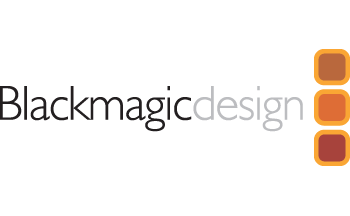 Blackmagic Design creates the world’s highest quality video editing products, digital film cameras, colour correctors, video converters, video monitoring, routers, live production switchers, disk recorders, waveform monitors and film restoration software for the feature film, post production and television broadcast industries. 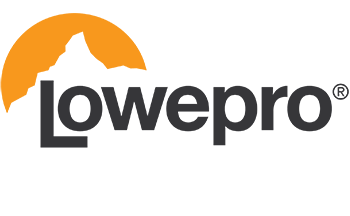 Blastwave FX develops next-generation HD sound effects libraries for professional audio production. The design and engineering teams push the sound envelope with innovative product formats, rich metadata, multi-channel libraries and the highest resolution audio that technology allows. 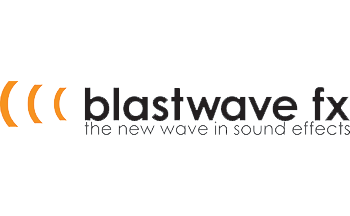 Blastwave FX libraries, including the flagship SONOPEDIA, serve as royalty-free creative resources for audio professionals worldwide in post, broadcast, film, television, video games, animation, radio, new media and beyond. Cam Caddie designs and manufactures a high quality line of camera accessories for just about anybody, whether you’re a parent looking to improve your home movies, or a working professional shooting a big budget movie. Cam Caddie’s ability to quickly adapt has enabled us to offer the world's first Handheld Support rig for DSLR Cameras such as the Canon 5D MKII and Canon 7D. 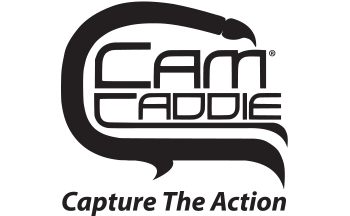 Cam Caddie continues to develop products to meet the ever-changing needs of today's ultra-mobile, budget-conscious filmmakers. 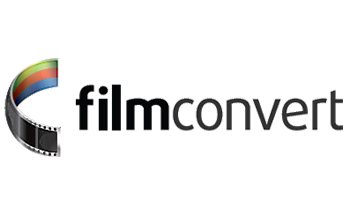 FilmConvert Pro is a professional-level colour and grain tool to help you create beautiful, cinema-quality grades in minutes, giving power back to the filmmaker. Agencies, brands, and independent filmmakers alike now have quick access to stunning clips needed to complete their stories. 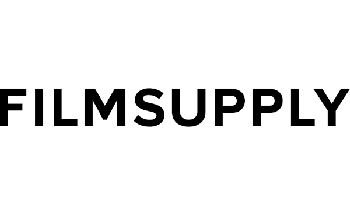 Sourced by a global team of visionary cinematographers, we license an exclusive catalog of highly curated, ready-made scenes and facilitate the creation of custom footage to round out any project. 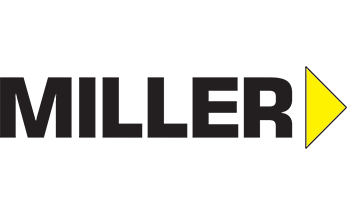 Freefly Systems is an industry leader in developing next generation camera movement systems. Freefly Systems' products include the MOVI line of handheld systems, the CineStar line of multi-rotor aerial systems and the TERO remote vehicle system. With over a decade of experience in the professional cinematography industry, Freefly Systems empowers a new era of filmmaker freedom, to move and position the camera however creativity demands. Created to empower filmmakers of all types, the iOgrapher is spearheading a revolution in high quality mobile filmmaking. The iOgrapher case transforms your iPhone or iPad into a professional filmmaking platform, providing standard tripod mounting points, as well as shoe mounts for audio and lighting accessories. Sturdy, ergonomic handles ensure that any handheld footage looks smooth and stable. Based in Petaluma, CA, JOBY revolutionised the camera accessories market in early 2006 with its GorillaPod line of flexible tripods and continues to redefine the consumer electronics and photography markets with its mobile, action, and camera product lines. 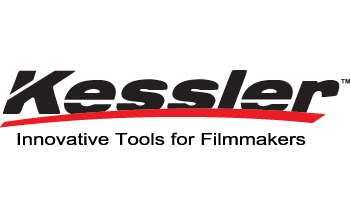 Kessler Crane is an industry leading manufacturer of innovative tools for filmmakers including: camera cranes, jibs, motion control systems, sliders, dollies, tripods, heads and camera grip accessories with a commitment to making products in the USA. Lowepro builds protective, high-quality bags and gear for photography, video, and portable electronic devices for every climate and every condition. 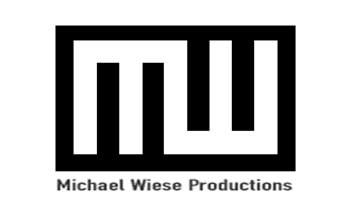 Michael Wiese Productions is the number one publisher in the world for indie filmmakers. Publishers of bestselling books such as The Writer’s Journey, Save the Cat, and Directing Actors, MWP books are used in over 800 film schools throughout the world and have been translated into 25 different languages. Miller Camera Support has been designing and manufacturing professional fluid pan/tilt heads and tripods since 1954. As the holder of the world?s first patent (1946) for fluid pan/tilt heads Miller continues to be a leader and innovator in professional camera support. Miller products have been used continually by the world's leading camera operators, cinematographers and event videographers. From the analogue ENG revolution to digital technology, Miller has always led by designing support products based on innovation, strength and reliability. 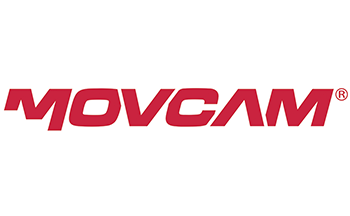 With an established global reputation for excellence in camera stabilisation systems, Movcam has become equally revered for professional camera rigs and accessories, matte boxes and now wireless lens control systems. Focussing on technology and innovation, the brand has become a standard for professional cinematographers and filmmakers the world over. 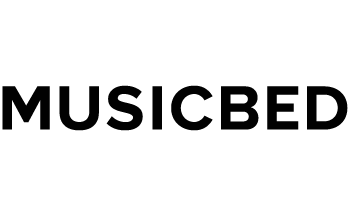 You know it when you hear it... As a team of creatives, musicians, and filmmakers, Musicbed know the magic that occurs when great music is synced to great picture. They are revolutionising music licensing by making highly curated stock catalogs available for one purpose; to inspire and resource filmmakers with relevant content to tell their stories. 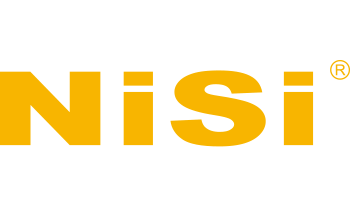 NiSi is an international brand in the filter field. NiSi successfully developed the Nano GND and Square filter system in 2013 and then the first Cinematic Filter with Single Optical glass in 2015, which was an innovation well received by the filmmaking industry. 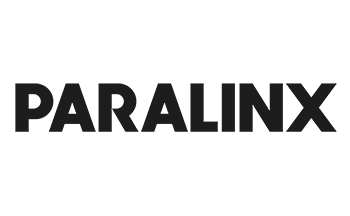 NiSi source their materials from all over the world to ensure the highest standards in quality and performance. Paralinx offers professional and affordable wireless HD video transmitting solutions for use with all cameras and monitors. Paralinx provides tools to help cinematographers and directors make films without the burden of wires dragging all over set. 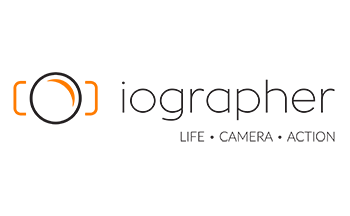 Red Giant makes tools, films and training to enrich the wider community of filmmakers and motion designers. For its own award-winning short films, the company creates new software to meet its needs, and then makes those products available for everyone else, helping artists create the perfect look that matches their story. 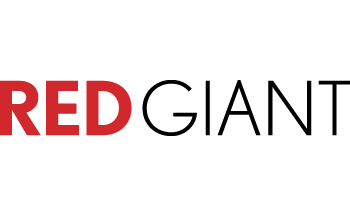 Red Giant develops tools that make the filmmaking process faster, more secure, more accurate and just more fun. Shane’s Inner Circle is a spirited group of filmmakers dedicated to improving their craft. Members not only benefit from being part of a generous and active filmmaking community, but they also receive exclusive instruction from one of the most in-demand cinematographers working today, Shane Hurlbut, ASC. 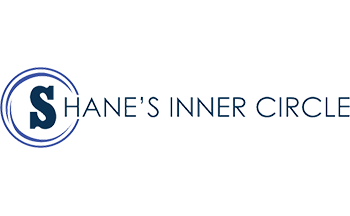 When you join Shane’s Inner Circle, you’ll receive access to one of Hollywood’s most revered cinematographers, with more than 25 years of experience lensing some of Hollywood’s biggest films. Now Shane is pulling back the curtain for the next generation of game-changing filmmakers. Since 1978, SoundField has pioneered and produced premier ambisonic, 360-degree surround sound microphones, audio capture systems and software for broadcast, cinema music and virtual reality recordings. 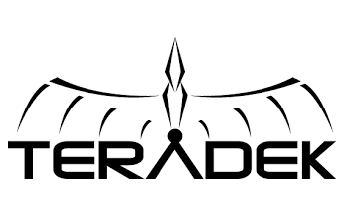 The company is now part of The Freedman Electronics Group Pty Ltd, alongside RØDE Microphones, Event Electronics and Aphex. 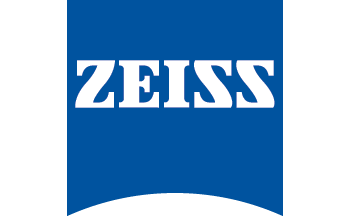 For over 150 years ZEISS has been an international leader in the fields of optics. Amongst its diverse business operations the company designs and manufactures some of the world's finest camera lenses for cinematography and photography.